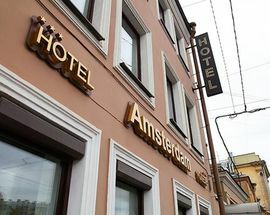 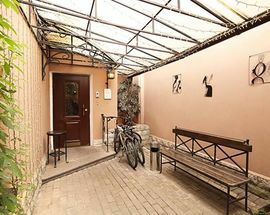 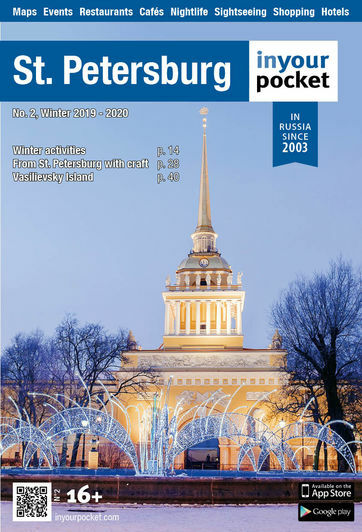 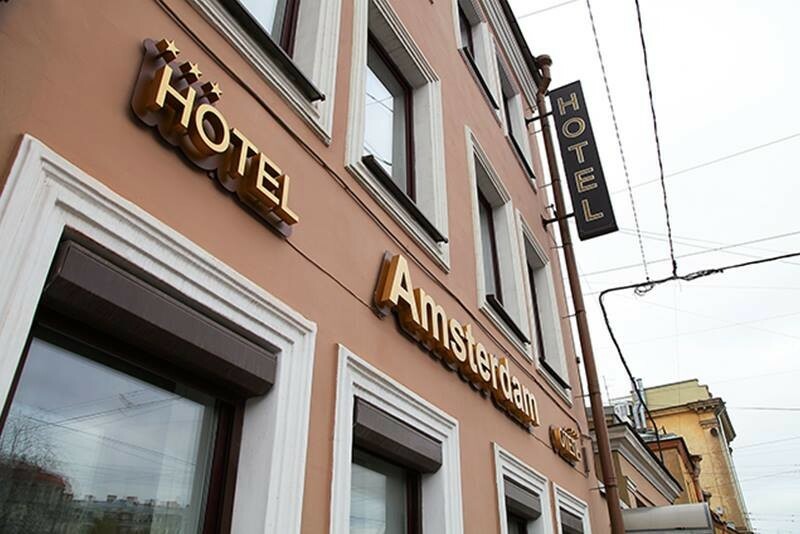 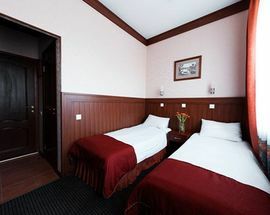 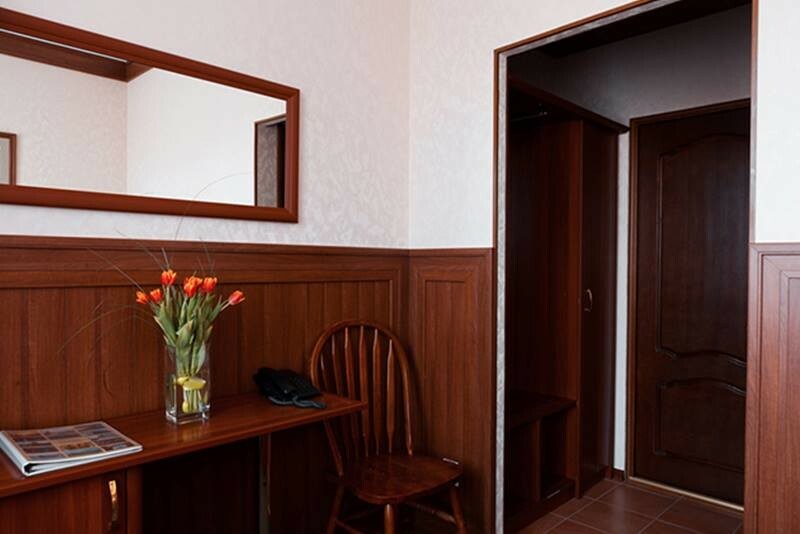 Enjoy a relaxing stay in this hotel, located just around the corner from Petrogradskaya metro station. 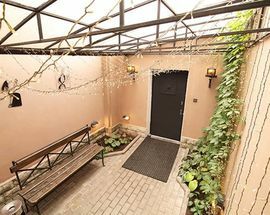 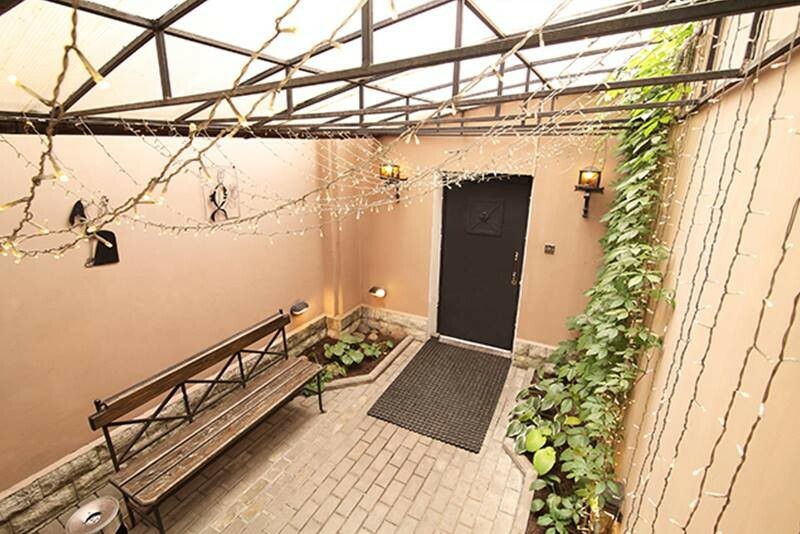 Guests enter from the street into a sweet courtyard with a canopy of fairy lights. 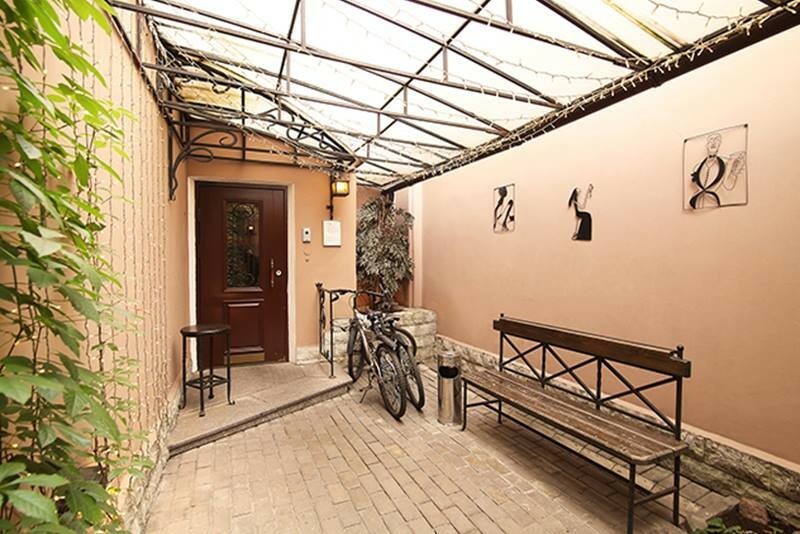 Converted from an apartment block, rooms are found on three levels with the cafe at the top so you can enjoy your breakfast European style overlooking the canal. 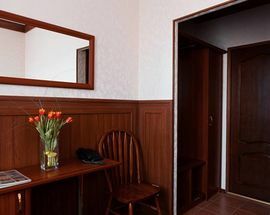 Rooms are cosy and clean, with all modern fittings.